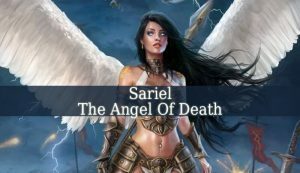 Sariel Angel Of Death – one of the Archangels of The Earth. Firstly, his name means “God’s Command”. 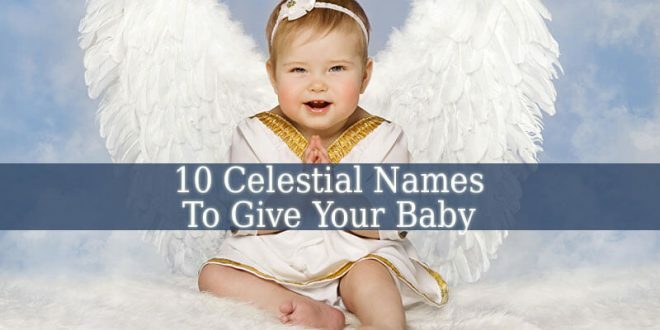 His other names are: Archangel Azrael, Archangel Suriel, Saqel and Zer-Achiel. 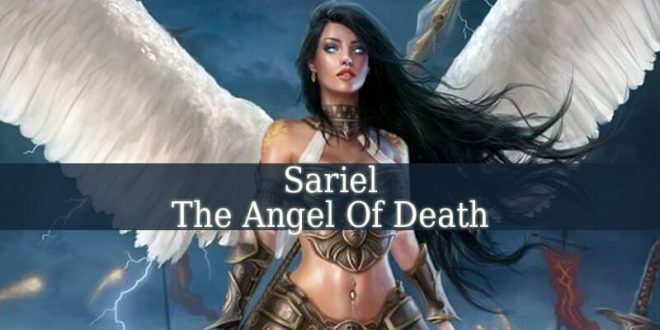 Sariel Angel Of Death firstly appeared in the Book of Enoch. Mentioning him as the angel of death. Sariel also appears in The Bible. He fetches Moses’ soul on Mount Sinai. 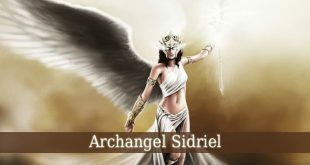 Which story resulted in Sariel’s reputation as the angel of the dead. Although, his name suggest that he is one of the good angels. Numerous sources describe him as a fallen angel. Two books mention him as one of the fallen. The first one is “A dictionary of angels” by Gustav Davidson. And the other one is “The complete book of devils and demons” by Leonard Ashley. 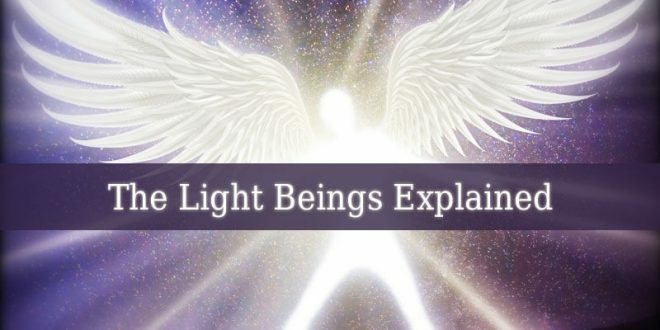 On the other hand, numerous other sources consider that he is one of the holy angels of God, belonging to the Angel Hierarchy. 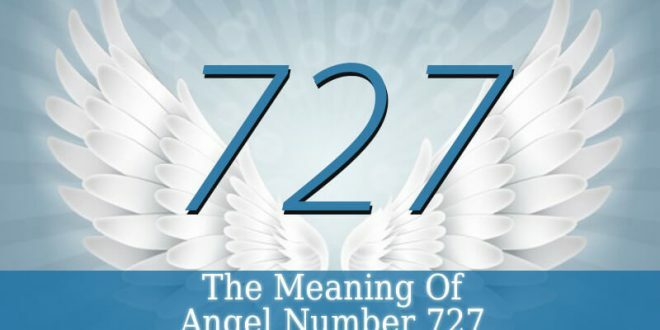 Hence, his responsibilities as angel in Heaven are multiple. 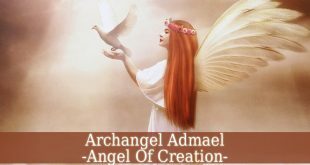 Sariel Angel Of Death punishes those angels and humans that violate God’s Will and Command. Sariel is also the punisher of sinners. The Book of Enoch mentions Sariel numerous times. The prophet calls Sariel the prince of presence. 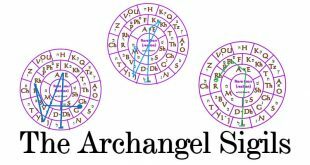 Such as Archangel Metatron. 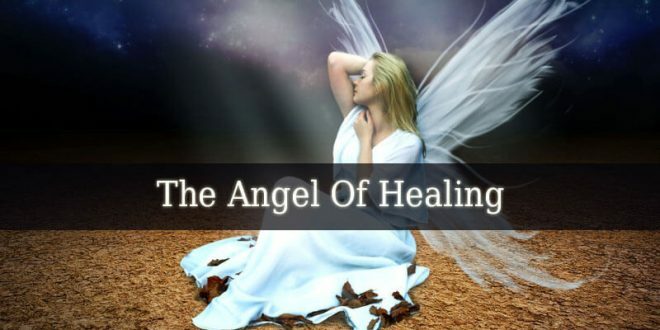 But Enoch also mentions Sariel as a healing angel. Such as Raphael. Another source is The Falasha Anthology. Which calls Sariel The Trumpeter and The Angel Of Death. 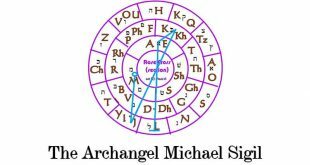 Archangel Sariel also appears in The Jewish Talmud. The source of the story mentioned above, about the archangel and Moses. The Talmud also tells a story about Sariel’s contact with Rabbi Ishmael. The Dead Sea Scrolls also mention Sariel. He appears on the shields of “The sons of the Light”. 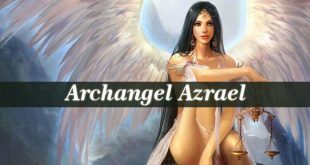 Not one, but numerous sources depict Sariel one of the seven most powerful archangels. Therefore, one of these works is The Ophitic Hebdomad System. And the other one is The Kabbalah. Sariel is often depicted as an ox. Many believe that he appears in the form of an ox when invoked. His physical form of an ox symbolizes his celestial origin. 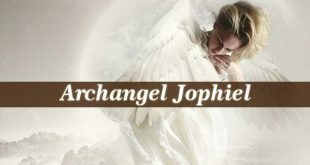 He is a powerful archangel. Providing protection against the evil forces and the evil eyes. Sariel is not only the protector of The Moon, but he is also one of the 9 guardians of the summer equinox. 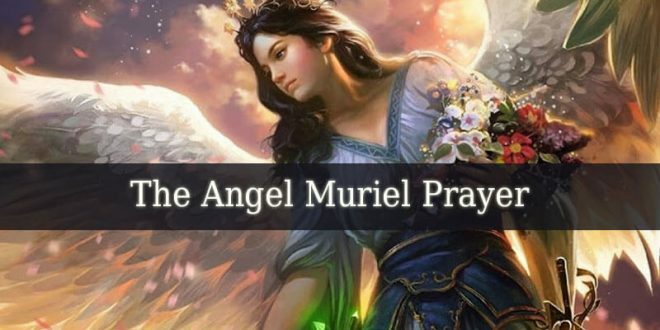 Pray for Sariel’s guidance when you are facing death yourself, or through the suffering of a loved one. He will bring comfort and hope.